EXPRESSION OF INTEREST FOR STATE RUN NCAS ASSESSMENT WEEKEND. 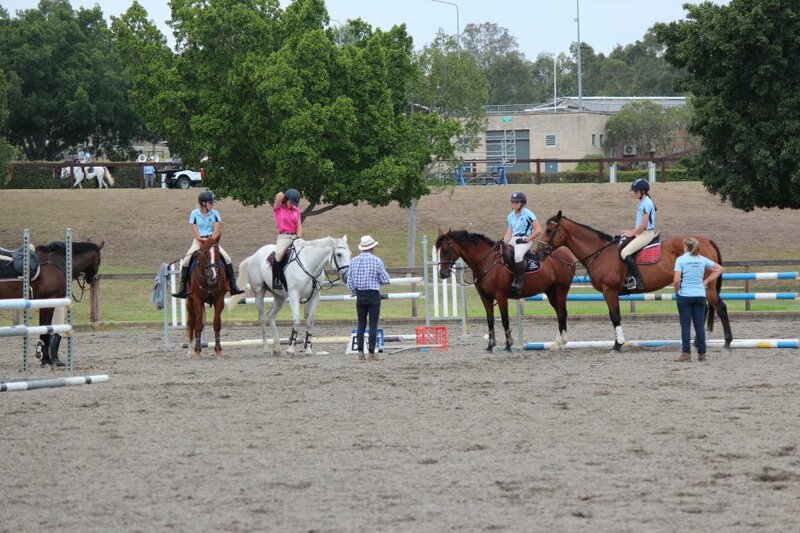 Expressions of interest asked for State Run NCAS Assessment weekend to be conducted at Tamworth Junior Horse & Pony Club on the 2-3 March 2019. 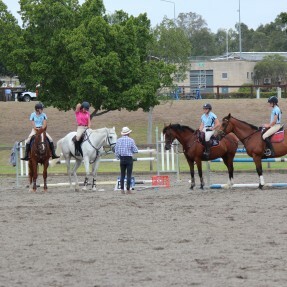 Expression's of Interest are now being sought for the State Run NCAS Assessment weekend to be conducted at Tamworth Junior Horse & Pony Club, corner of Bournes Lane and Meldorne Lane, Tamworth NSW 2340 on the 2-3 March 2019. Candidates need to have completed their NCAS logbooks and be ready to be assessed, all candidates must meet the pre-assessment criteria (please see website for full details). Candidates must be a current financial member of the association in order to be assessed.